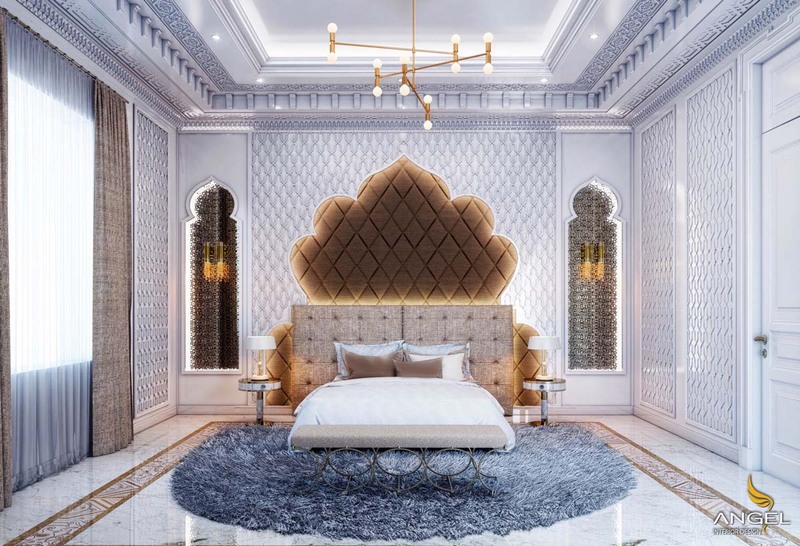 A little bit of Moroccan beauty, a bit of artistic color is blended into space, a little subtle in interior design, everything will blend together to create a perfect picture for the family. friend. 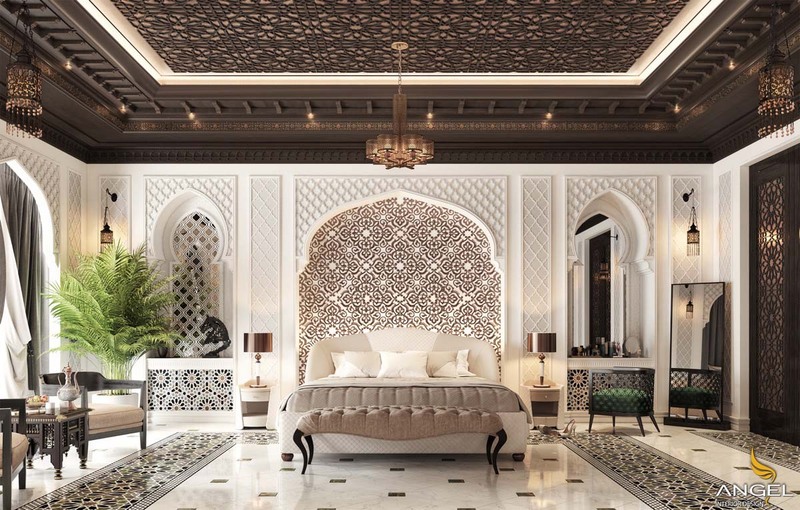 With a little Moroccan aesthetics, this bedroom is a white, blue and brown vision. The large rug shrouds really give it a youthful vibe. If Aladdin appeared in the modern day, we could see that this was Princess Jasmine's room. Another Moroccan beauty. High attention to detail, such as complex tile flooring and various motifs and motifs, is used throughout the design. 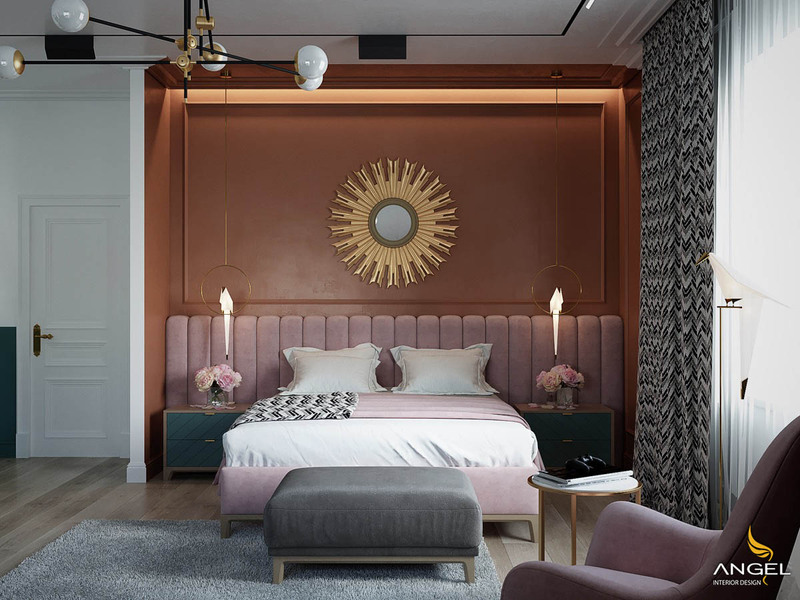 A mural that fits in with the design of the space will create a great touch. 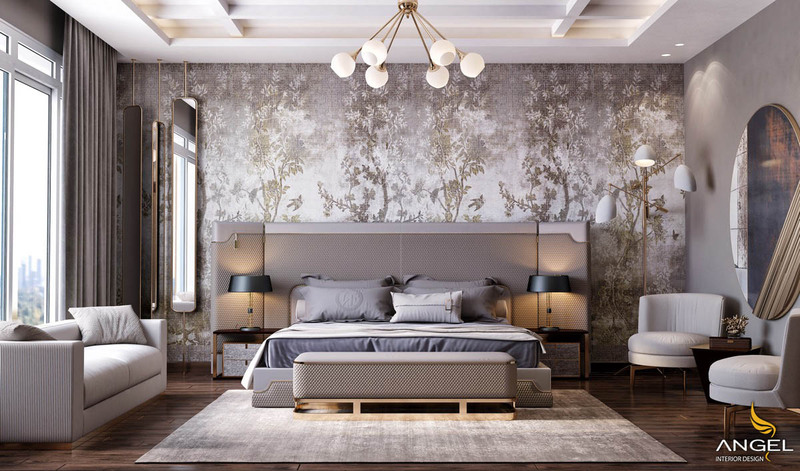 Here, bed walls use large paintings made from beautiful paintings. This deluxe bedroom is full of warmth. 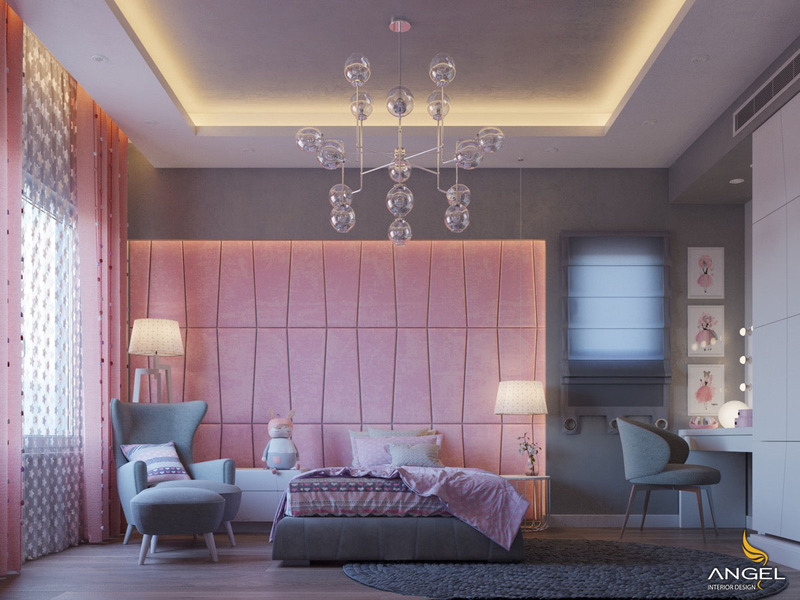 A soft pink color combined with a darker gray allows for just the right amount of contrast. We especially love the big, luxurious wall. Red and green combinations are an audacious choice that requires great planning. Unless you want your bedroom to look like Christmas, then consider setting up a pair of bright colors like yellow, pink or turquoise. The addition of tropical plants can also be a great way to remove unwanted holiday vibrations. 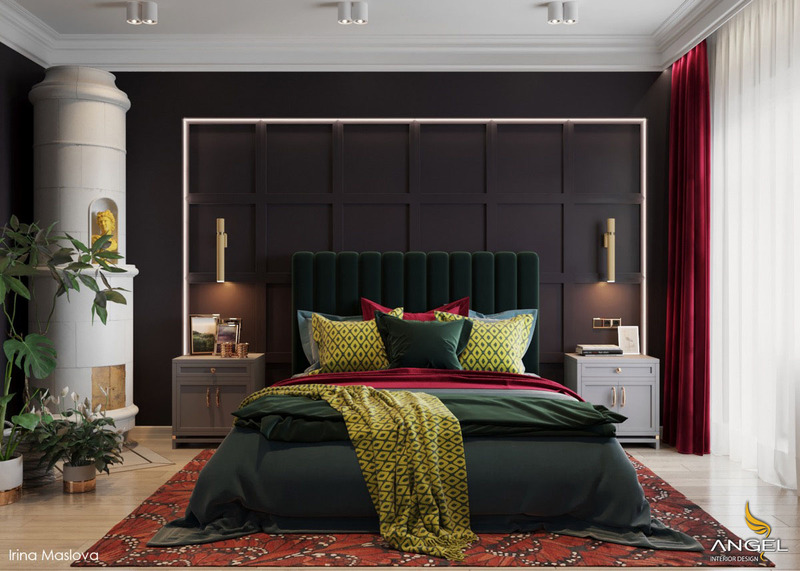 Many large walls found throughout our collection are quite complex, but this bedroom is proof that a simple wallpaper work can also have a big impact! Neutral colors and fuzzy design are a great option for this room. Space combined with a small tree really lively this design. 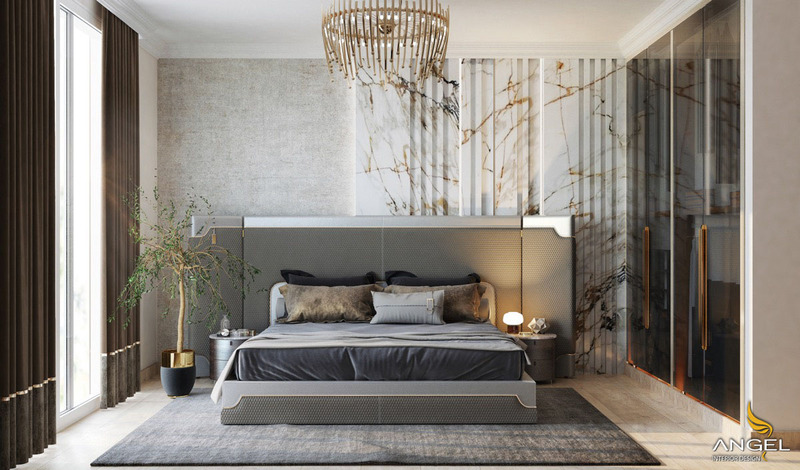 Adding trees to the bedroom can help design feel fresh and lively. Remember that the pot you choose to put it in can make all the difference though. A potter will always look more luxurious than plastic.